Get in touch with on our experts today! If you have any questions about our products, transport or trucking, please contact us today. We have a fully staffed office from 9am – 5pm every weekday. Lopez Ag service is dedicated to providing outstanding service and high quality agricultural products. With a wide service area in Northern California, Lopez Ag Service brings you the highest quality products to your location at affordable prices. 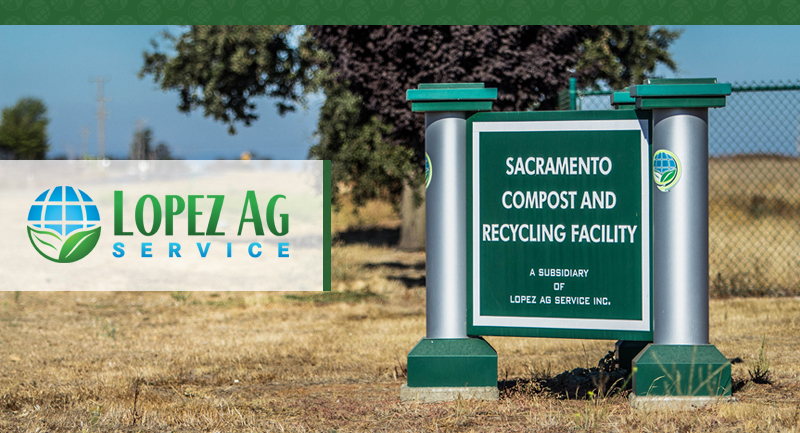 For your bulk agricultural amendment needs, look no further than Lopez Ag Service of Sacramento, CA. If you have any questions about our products or services, please feel free to contact us at anytime. Trust Lopez Ag Service to be your leading provider of Soil Amendments and Agricultural Spreading in Northern California.